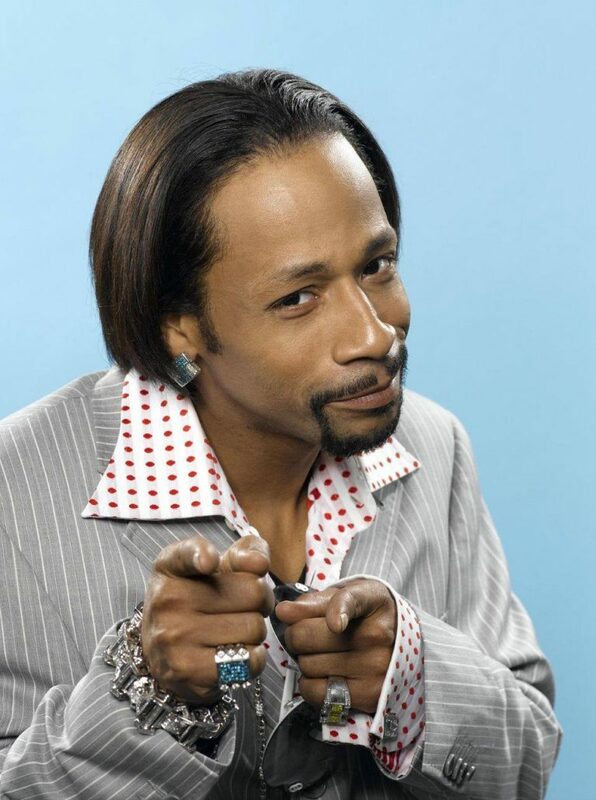 Comedian Katt Williams is known just as much for his permed hair as he is for his animated performances and quick wit. 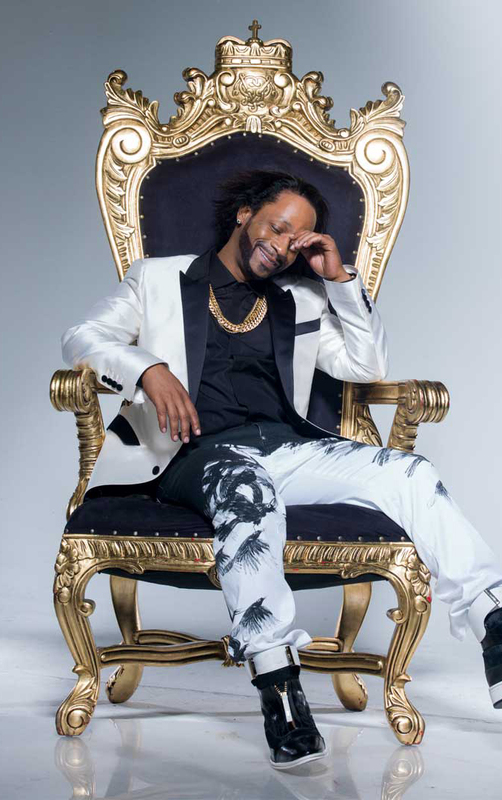 Katt has been making his mark in Hollywood for over 10 years. 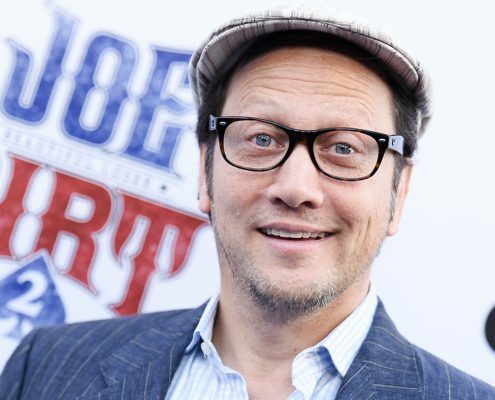 Beginning his career at an age when most teenagers are seeking their driver’s license, the young comic quickly discovered that he had a gift for making people laugh. 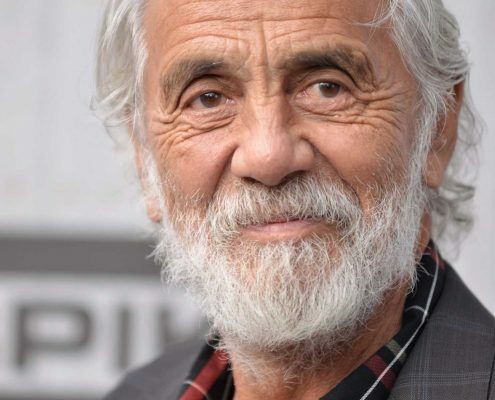 He is inspired by the likes of great humorists such as Richard Pryor Donn Knotts, Eddie Murphy, Bill Cosby, George Carlin, Thomas Marshall, Jeff Foxworthy, Whoopi Goldberg, Jerry Seinfeld and Dave Chapelle. 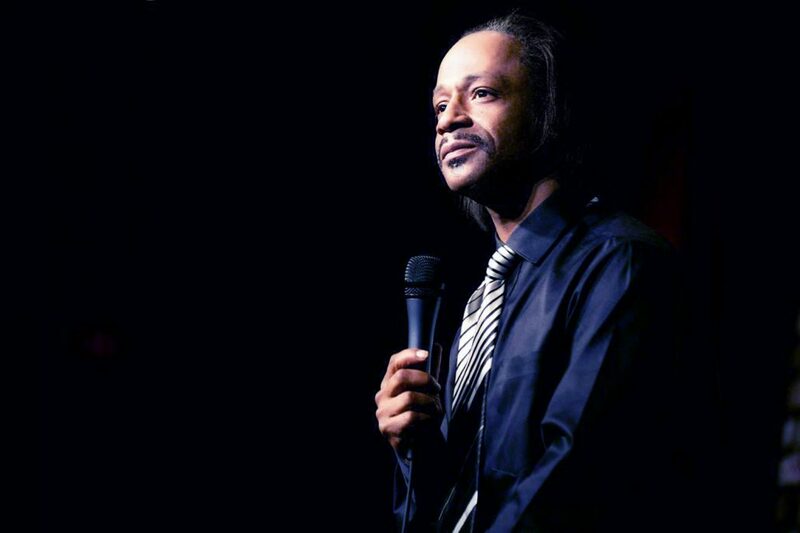 He calls Dave the “Malcolm X of comedy.” Katt Williams’ entertaining standup routines are laying the blueprint for a new generation of comics. Born in Cincinnati, Ohio and raised in Dayton, Katt Williams was the product of a socially and politically charged household. His parent’s influence and teachings may have caused him to briefly join the Nation of Islam. Being that educational excellence was greatly encouraged from birth, the tiny protégé was reading at age 3. An avid book lover, Katt’s parents banned him from reading as a form of punishment when he got into trouble. 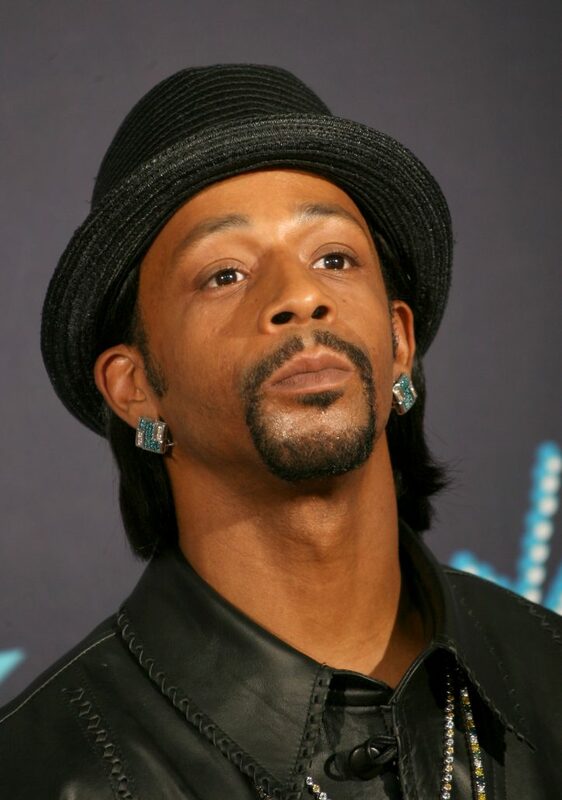 In 1999 Katt became a presence at The Improv, The Comedy Club, The Icehouse and even had his own room at The Hollywood Park Casino where he had a large, loyal following. 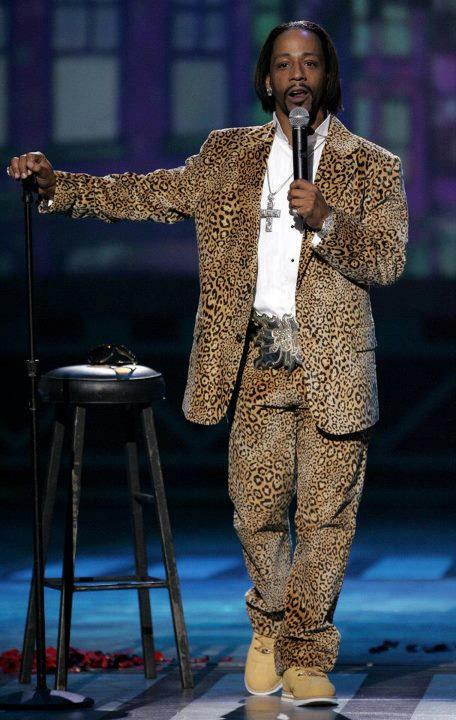 He’s become somewhat of a staple comedic force on the BET Network, appearing on shows such as Comic View, Rip the Runway, Black Carpet, Rap City, 106th & Park, The BET Awards and BET Comedy Awards. Throughout his success he has been massively embraced by the Hip Hop community, receiving praise from Master P (“Hands down Katt Williams is the next Richard Pryor”) and Snoop Dogg (“Katt is doing his comedy thing so flamboyantly and so fly with spirit of the late great Red Foxx and the spirit of Richard Pryor”). 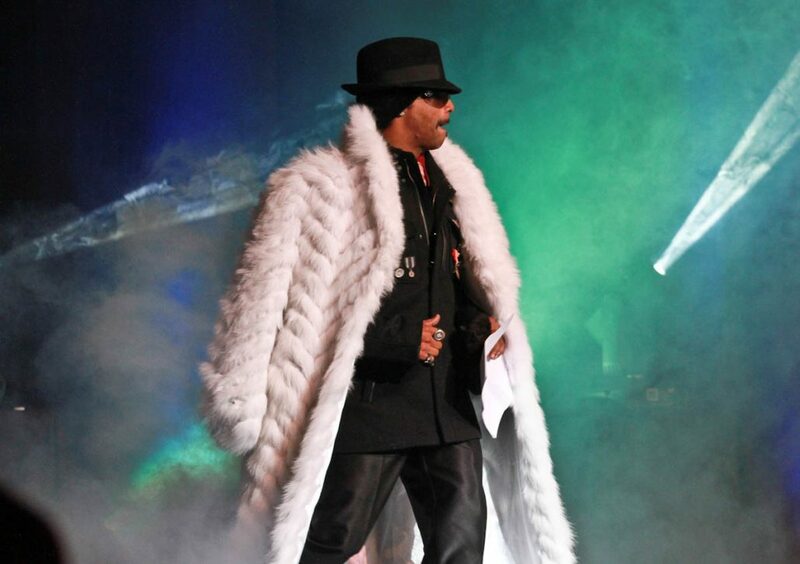 Recently Katt hosted the 1st Annual BET ‘Hip Hop’ Award Show from The Fox Theatre in Atlanta, Georgia. In his role as host he received an overwhelmingly positive response from critics and had a chance to speak directly to Hip Hop audiences globally and share his insight on urban culture, folklore, lifestyle, history and music. More than a musical style, hip-hop is a history of American culture, and a testimony by its artists of their life experiences. The Award Show was an electrifying evening of non-stop homage and entertainment to the genre of Hip Hop music. Performances included Snoop Dogg, Ludacris, Young Jeezy and T.I. while Award Nominees include everyone from Common and Busta Rhymes to DMX and Jay-Z. 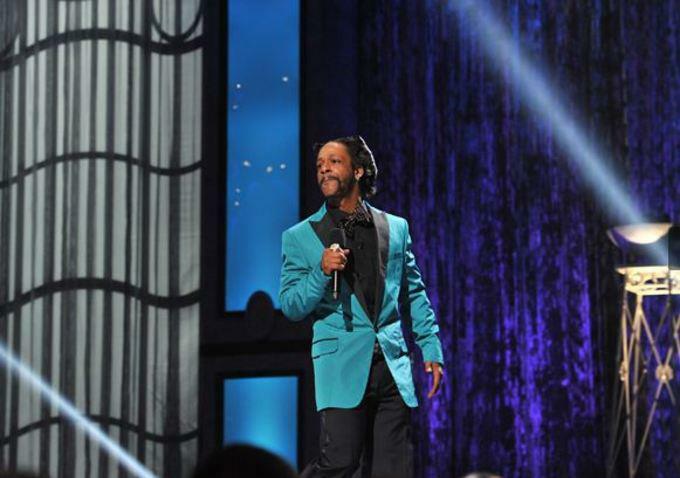 Katt Williams’ talent extends over multiple mediums. 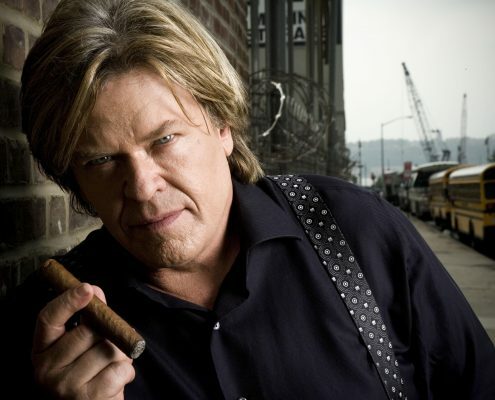 Known to most for his breakout role in three seasons of Nick Cannon’s highly-rated MTV improv show, “Wild n’ Out,” the funnyman has appeared in music videos for everyone from Outkast (“Roses”) and Ludacris (“Stand Up” & “Number One Spot”) to E-40 (“One Night Stand”) and Lil’ Kim (“Shut Up/Lighter’s Up”), in addition to landing roles on the small and big screen. 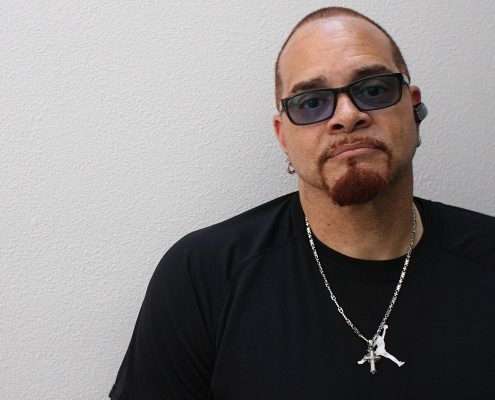 Some of his appearances include ‘NYPD Blue’, UPN’s ‘Girlfriends’ and ‘Cuts’, ‘The Tracy Morgan Show’, ‘Wanted’, ‘My Wife and Kids,’ Russell Simmon’s HBO ‘Def Comedy Jam’ alongside Dave Chappelle and Mike Epps and an animated character (“A Pimp Named Slickback”) on the popular adult cartoon The Boondocks. 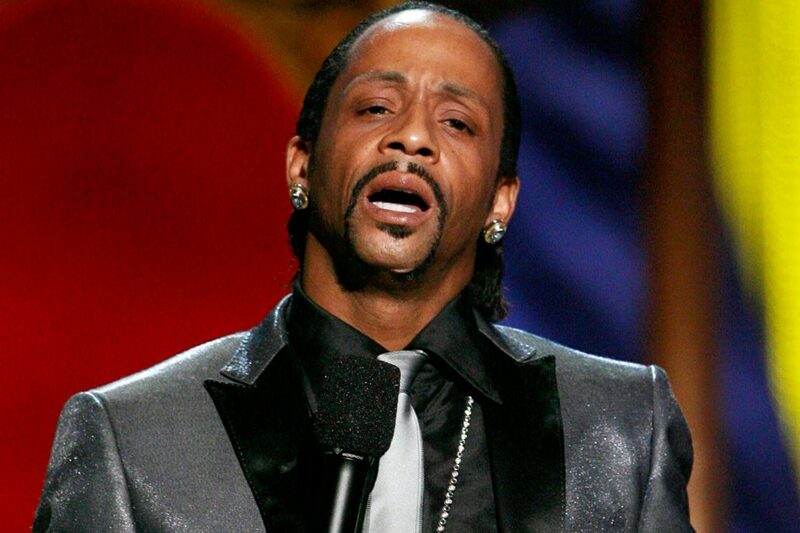 Katt Williams is widely recognized for his role as “Money Mike” in the hit New Line movie Friday After Next. The rising star is currently on a multi-city sold out comedy tour with a groundbreaking album in the works entitled It’s Pimpin’, Pimpin’ (Camron’s Diplomat Records/Warner Bros.), featuring Snoop Dogg, Da Brat, E-40, Lyfe Jennings, Paul Wall, Mike Jones, Lil’ Jon, and more. 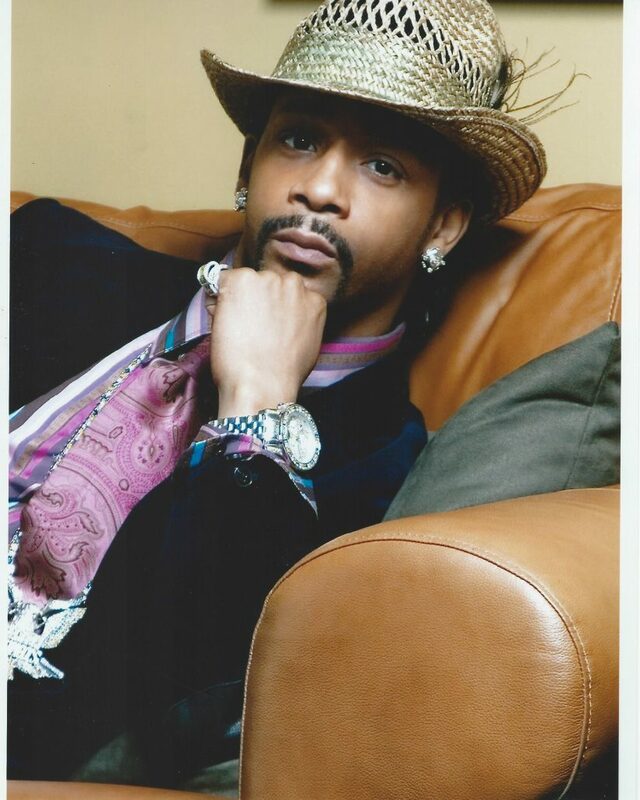 HBO aired “Katt Williams: Pimp Chronicles Pt.1.” 60 minutes of hilarious new material from the entertaining comedian taped live in Atlanta with guest appearances from Cam’ron, Lil’ Jon, Snoop Dogg, Andre 3000, Da Brat and Anthony Anderson to name a few. The show is currently the highest rated special on the HBO Network for 2006. The DVD will be distributed through Universal Home Video in Winter 2006.